First designed for single-chined plywood construction. Based on the ZEESLANG ('Sea Snake' vds #58 - 1956). 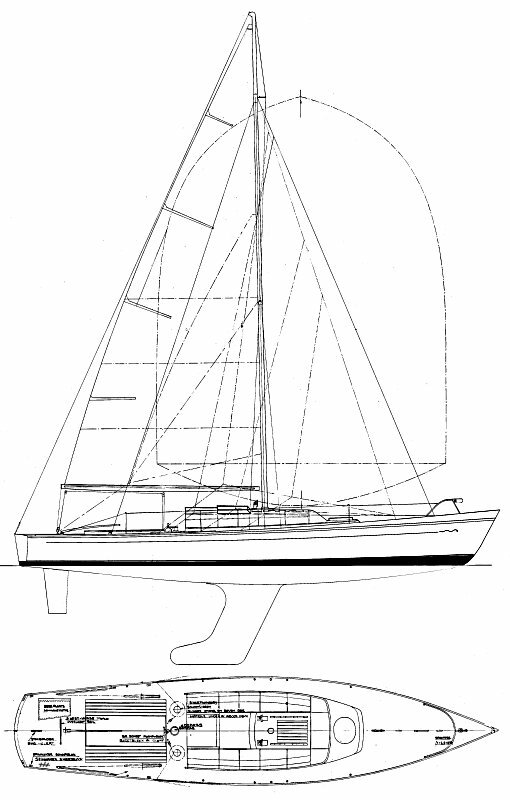 A fiberglass version was built to the same single-chined hull shape, from molds that were made off a plywood boat. 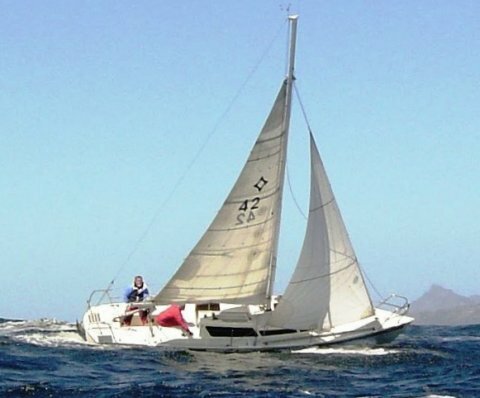 Built, and seen mostly in South Africa. It is what would later be called an ULBD and decades ahead of it's time. Despite the name, the RCOD was never actually raced as a one-design class. Thanks to Dudley Dix for providing a correction.